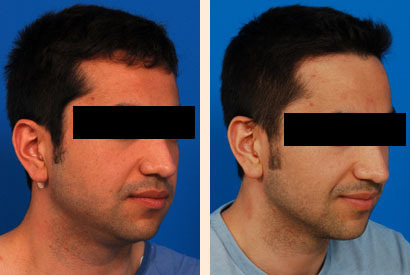 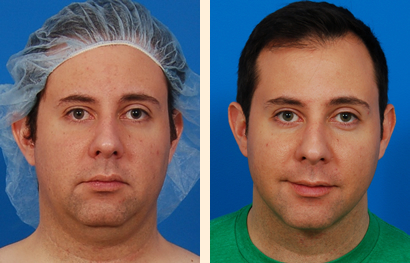 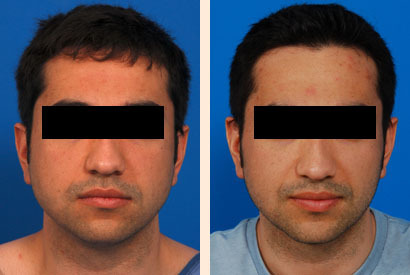 Buccal Lipectomy, face and neck liposuction. 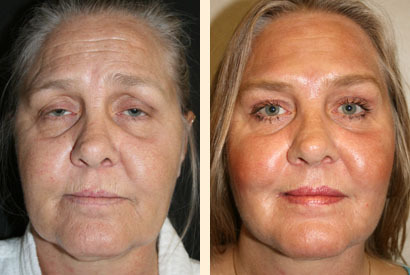 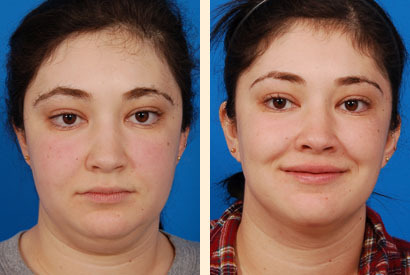 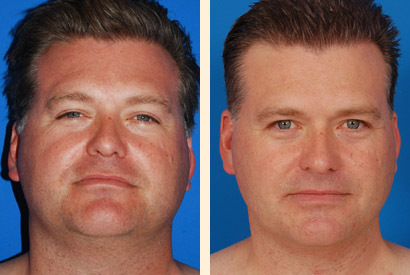 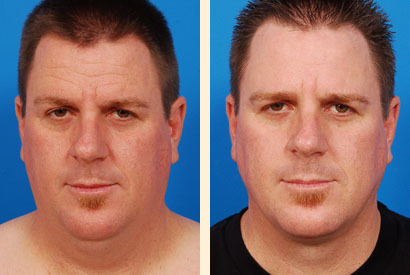 Reduction in both fat and skin “tightening” obtained. 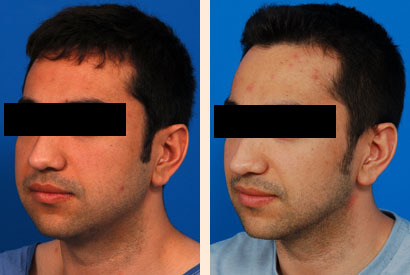 no visible scars.